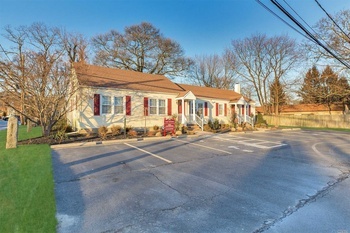 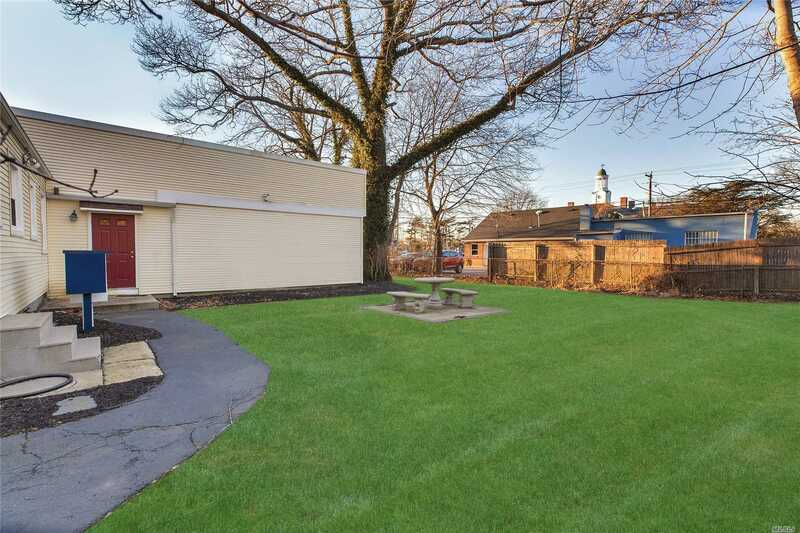 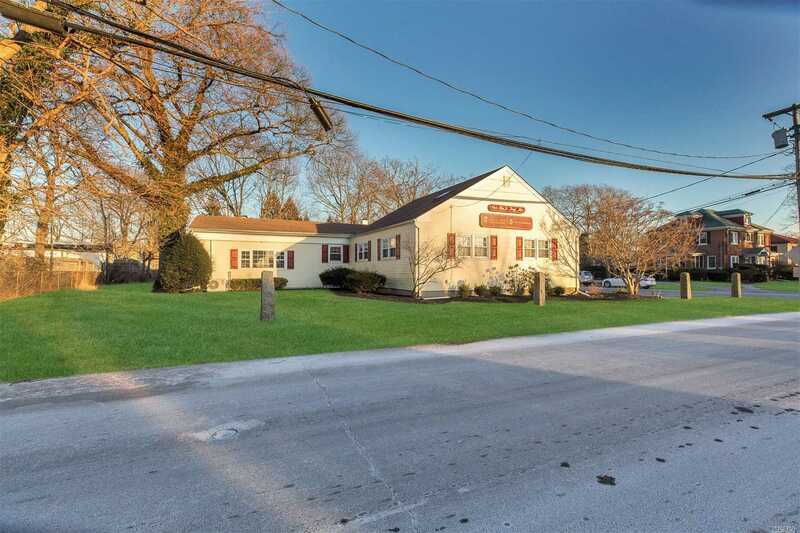 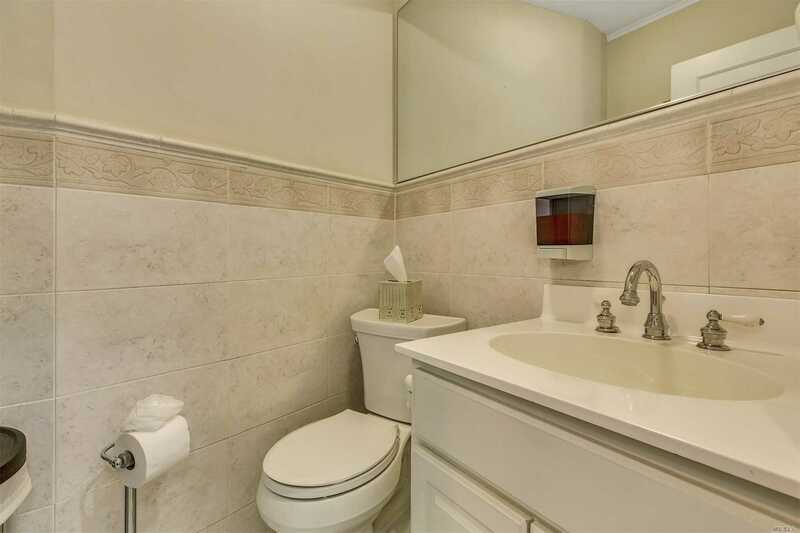 Beautiful Office Building, Located In The Heart Of Islip, And Close To All. 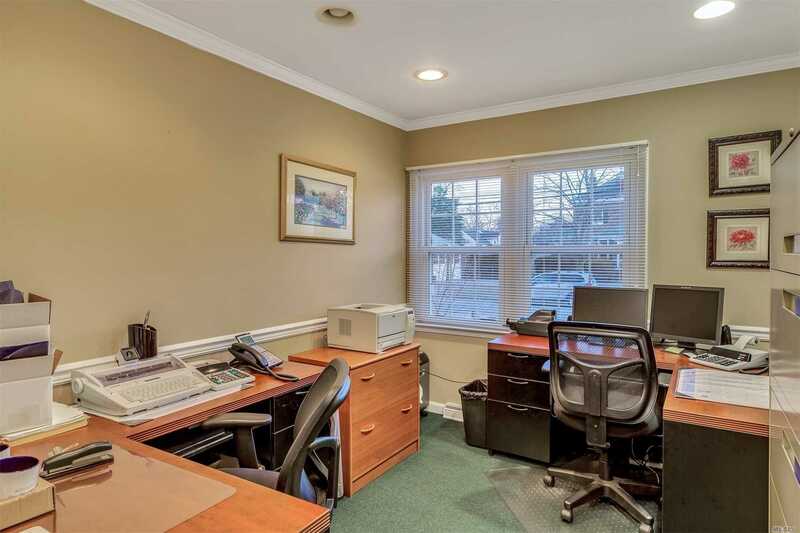 Beautiful Office Building, Located In The Heart Of Islip, And Close To All ... Courts, Hospitals, Lirr, Major Parkways! 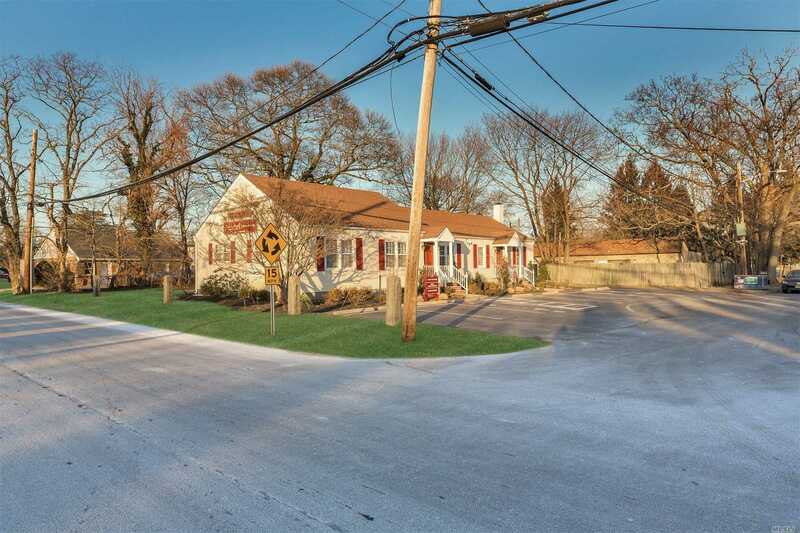 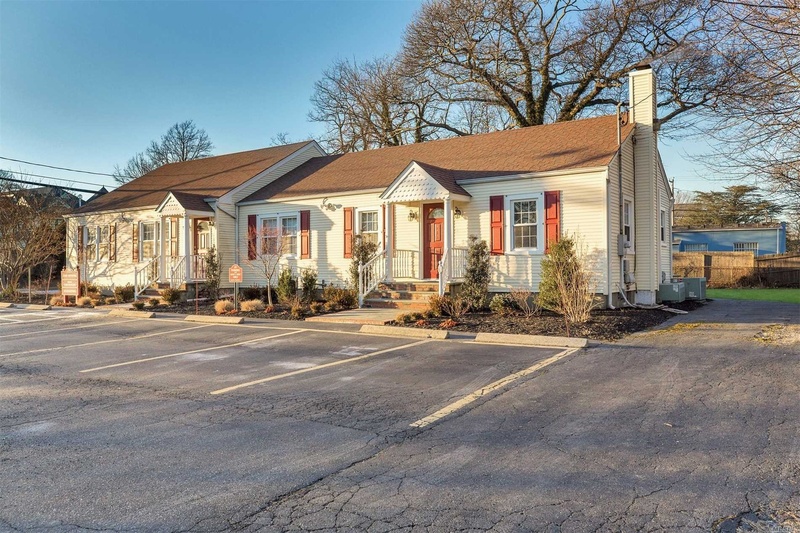 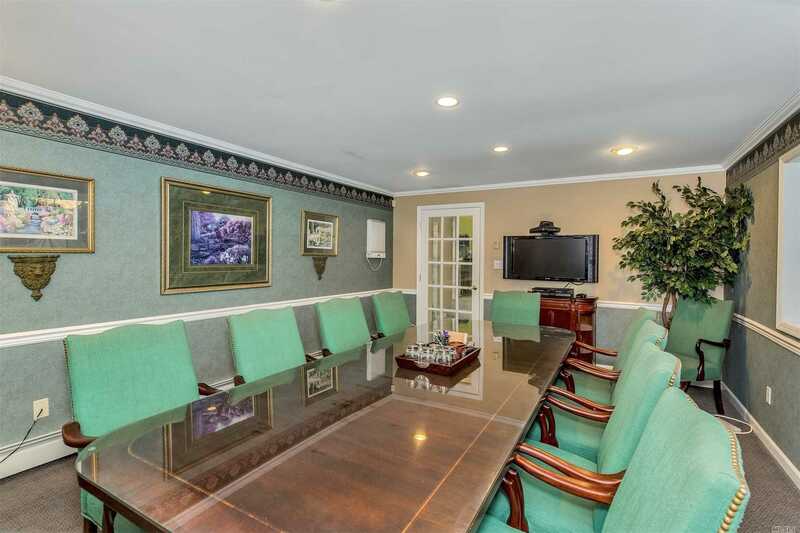 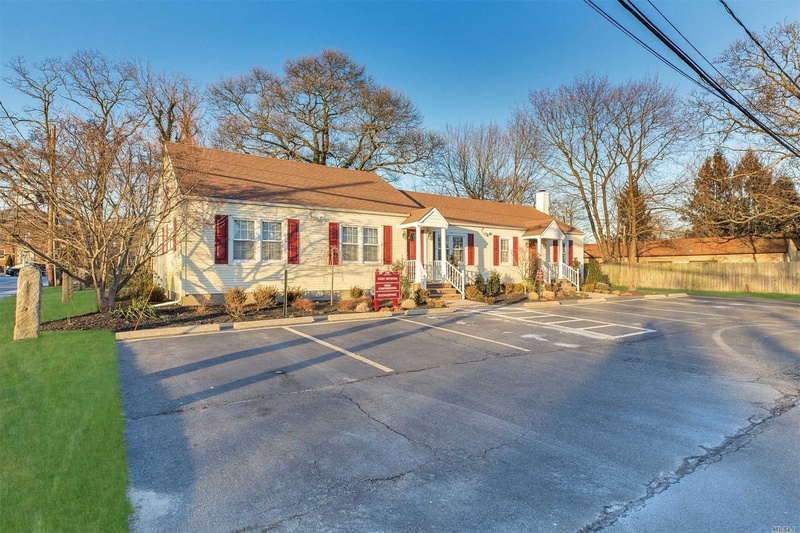 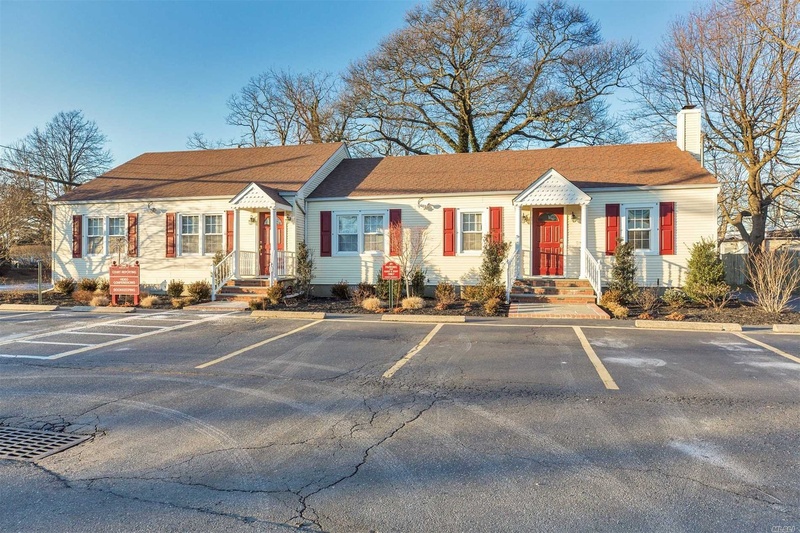 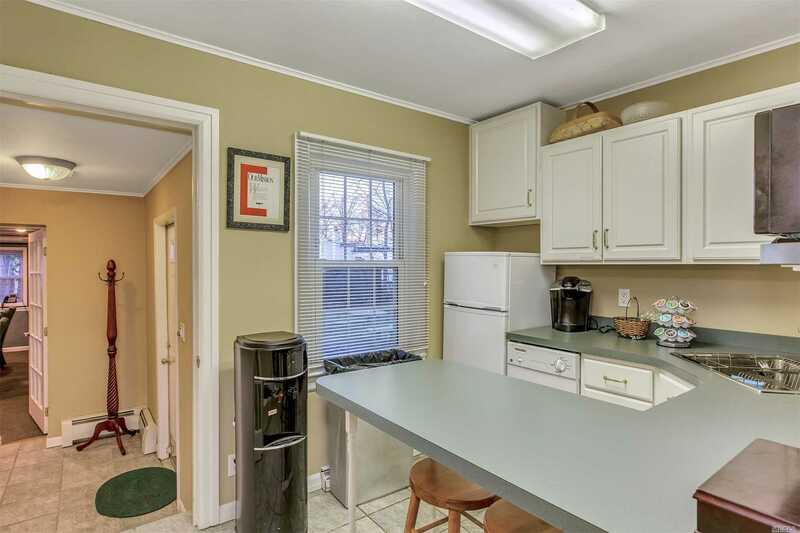 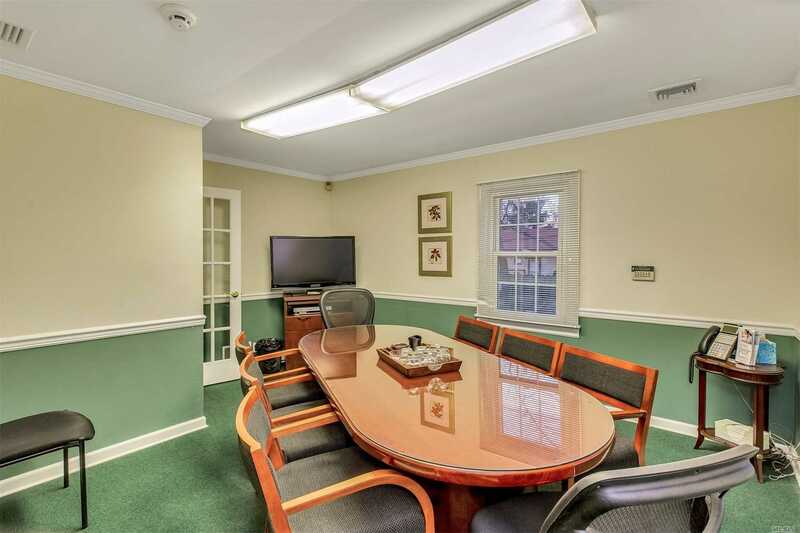 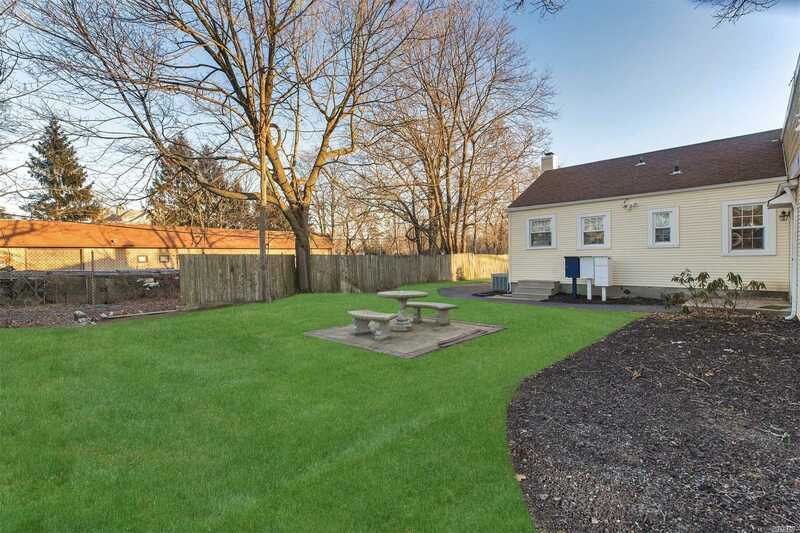 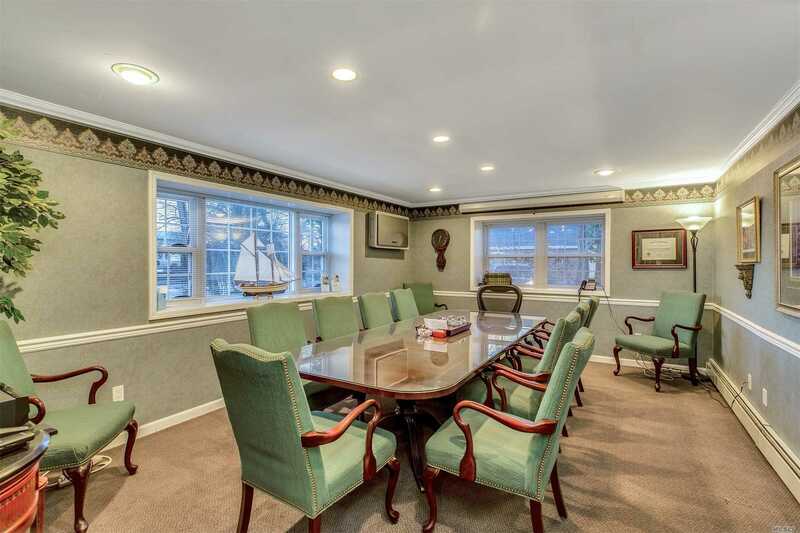 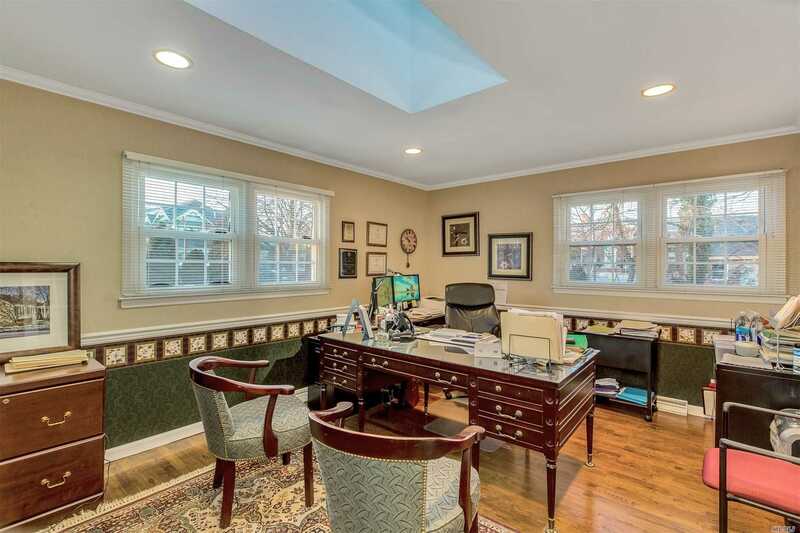 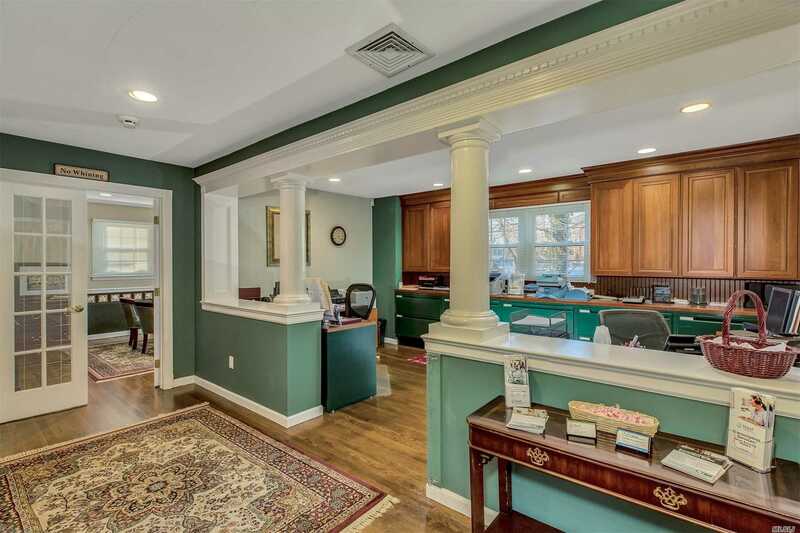 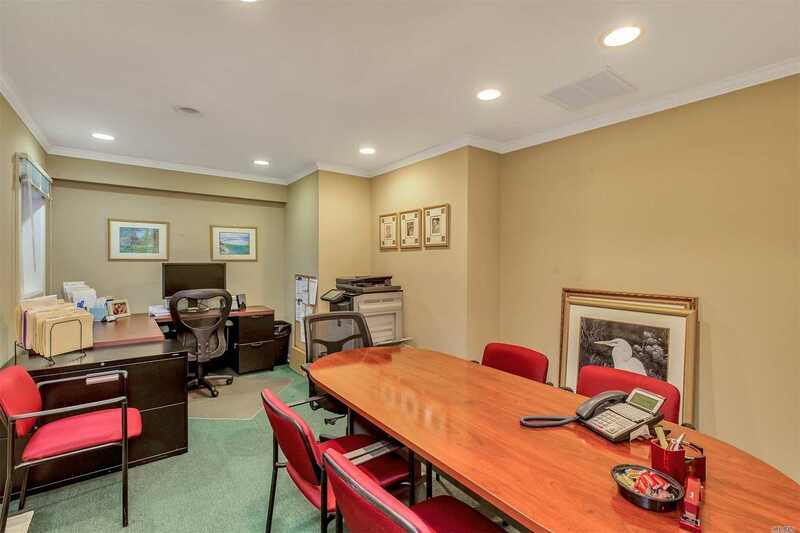 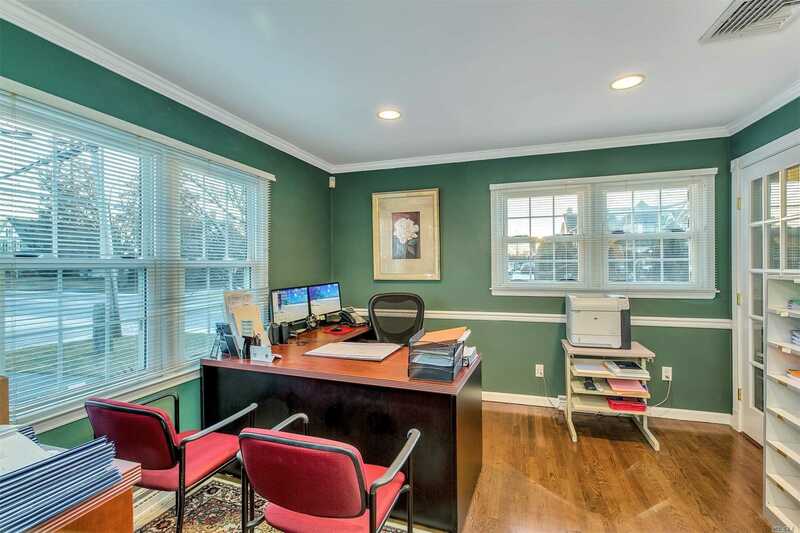 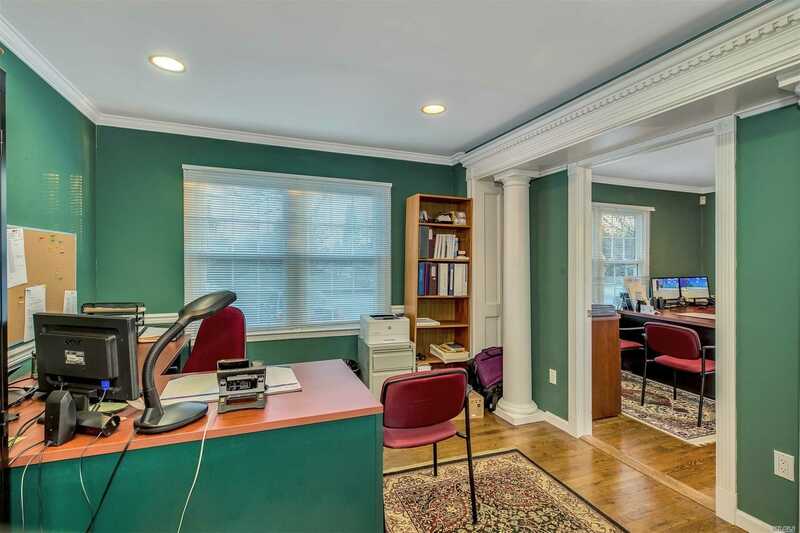 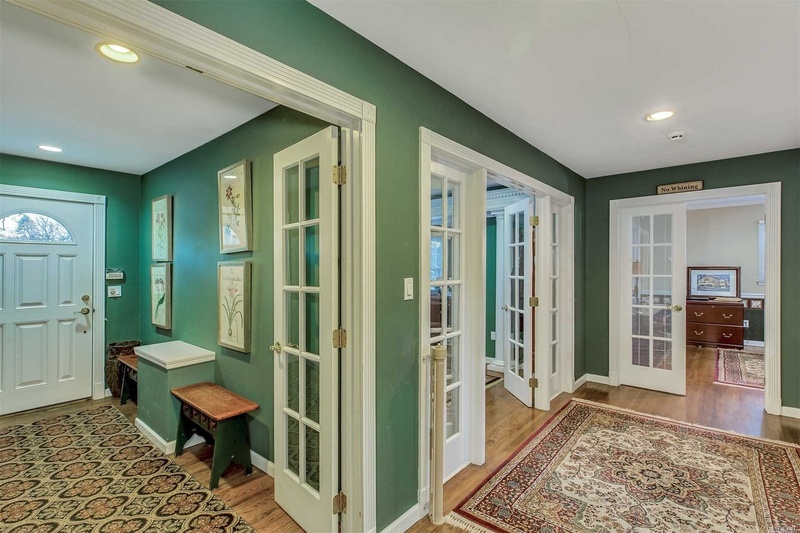 Over 2300 Sf With Large Reception/Work Area, 8 Offices, Two Large Conference Rooms, Kitchen Area, Two Half Baths, Hw Floors, Crown Mouldings, Basement, 2-Zone Cac, 3-Zone Gas Heat, Igs, 10+ Parking Spots (Possibly Room For Additional Spots)! 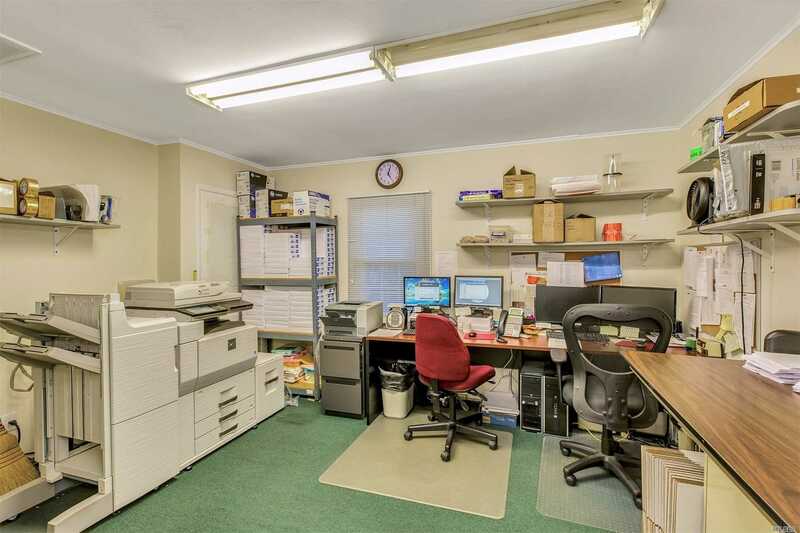 See Attached Survey And Floor Plan!